These DVDs show you how to delve deeply into single form practice to foster Chi awareness, and ultimately increase and direct Chi flow. On each disc, Master Liao explores specific single forms and the ultimate techniques in refining each movement. Cultivate a keen sensitivity to Chi energy through relaxation, meditative focus and proper Taichi form. The following DVDs show you how to delve deeply into single form practice to foster Chi awareness, and ultimately increase and direct Chi flow. On each disc, Master Liao explores specific single forms and brings you the ultimate techniques in refining each movement. No other teaching system has this information. By using these techniques you will make every minute of your practice richer and more transforming than ever before. This video is comprised of seven short films explaining eight primary single forms in great detail. Master Liao and several students demonstrate the six components within each form. Practicing the six components will deepen your meditative practice, and help perfect your form while encouraging proper energy flow. This video contains live footage from Master’s teaching at one of the Taichi Tao Center retreats. Master introduces the basic rotate oar form, the proper hand position and the idea of enhancing the circulation of Chi along the path that runs from tailbone to crown-point. Tips on raising the energy up through the spine and coordinating the rotation of the tan tien with the Rotate Oar form, are combined with breathing instructions. Master Liao corrects students in subtle wrist and arm position through the Rotate Oar form. Master and students demonstrate additional variations of the form to explore moving energy from tailbone to crown point. Master also gives helpful advice on avoiding tension and common stumbling blocks. Another version of Rotate Oar flows the energy from side to side. Students learn to take principles of energy flow and rotation and apply them in different directions. Master Liao gives clear examples of how to practice a single form to achieve Chi awareness. He explains the difference between small, medium and large scale practice, and lining up key energy points in the palms and elbows in Raised Hands posture. Master discusses what to feel for in developing Chi sensitivity, and what to do once you achieve it. Master Liao and students also demonstrate a variety of Roll Hands forms — both in solo and two-person form. Included is single-arm Roll Hands, double arm Roll Hands, and moving Roll Hands in different directions. 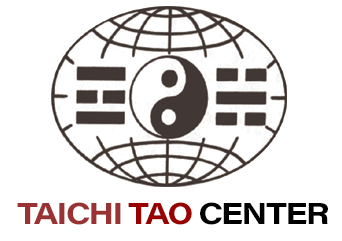 The Taichi Ball is found in many other forms. Learn how to align your palms and your suspension properly to generate the Taichi Ball. 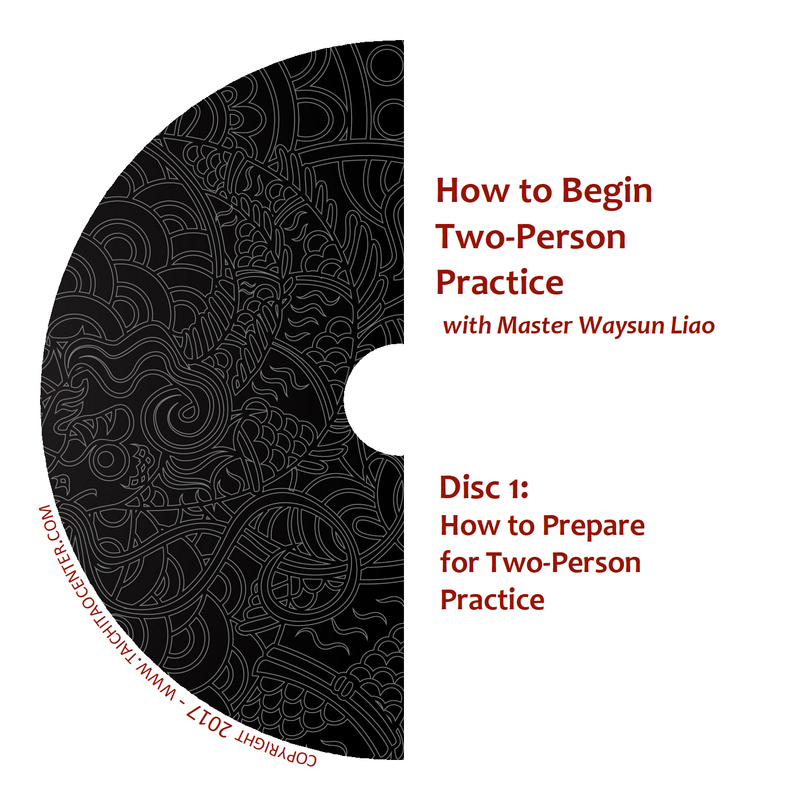 Master Liao explains how to vary your practice, your scale of motion, and your meditative focus for maximum results. Master shows how one single form can give the advanced student limitless ways to refine his/her practice. This video introduces many aspects to the single form Repulse Monkey, including: wrist, elbow, shoulder and palm positioning, waist, stance and turn coordination, weight shifting side-to-side and backwards-forwards, large scale and small scale practice, coordination of breathing and eye-focus, sealing or fusing right and left side motion together, and meditative concentration on energy direction. Hands Attaching is how most variations of two-person practice begin. A proper beginning will assure that you can connect your Chi with your opponent’s energy, and maintain that harmony throughout your practice session. This video explains the correct way to bow to your opponent, set a correct distance for engaging two-person practice, stepping forward and backward, side-to-side and disengaging from your opponent, and concludes with an explanation of several martial arts considerations in Hands Attaching form. In the second half, Master Liao teaches how to get the most from your two-person Single Hand Push by varying the frame and height with your opponent, and how to use the energy through your whole body to drive the motion. Master and his student also demonstrate the proper way to move forward and backward while changing hands. Master Liao gives step by step instructions on successive stages of focus in opening the microcosmic pathway of the Chi through the torso. Helpful diagrams and visualization techniques accompany this valuable lecture. 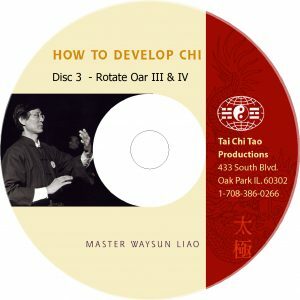 Students wishing to forge the connection between their Tai Chi form and the Chi circulation within their body will also find the How To Develop Chi: Rotate Oar videos extremely helpful. In this advanced level video, Master Liao explains how to connect internal energy with outside energy in the downward motion of Roll Pull. Master also demonstrates how to do Roll Pull in two-person practice, free flow Roll Pull while walking or moving, and pulling energy from different directions. Throughout the lesson, Master explains key principles such as separating substantial from insubstantial, using mind versus physical force, and connecting with your opponent’s energy. 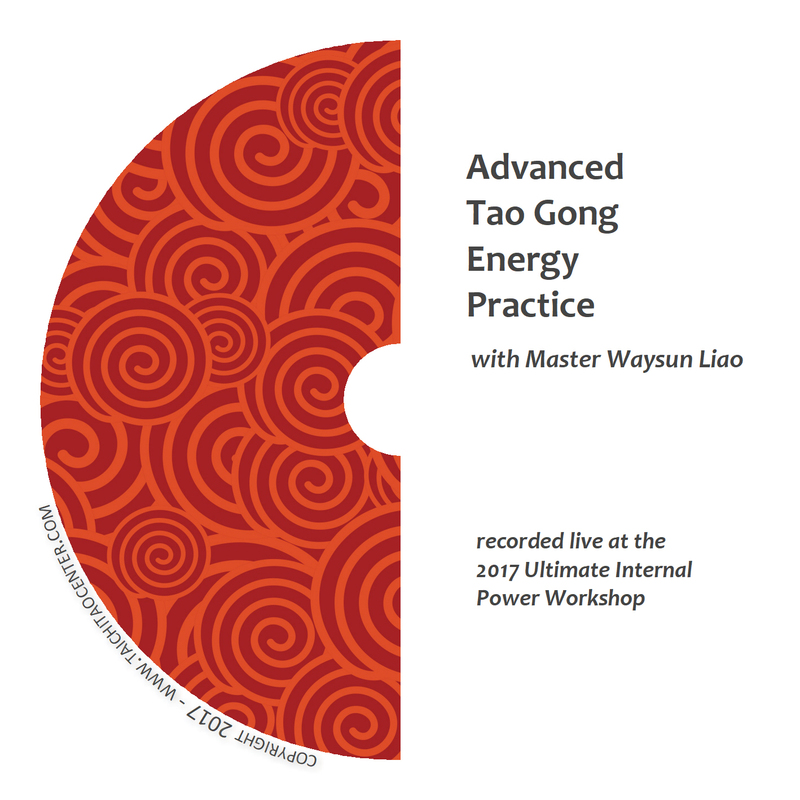 In this advanced level video, Master Liao teaches how to direct your energy in the single power form Split. 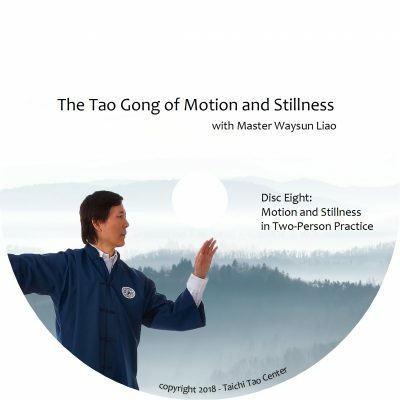 He explains separating stillness and motion in side-to-side direction, as well as enhancing power by applying split through the up-down, forward-backward directions in a compound single form. Master demonstrates how energy awareness of Split can enhance the performance of several single forms such as Stork Spreads Wings, Wave Hands Like Clouds and Single Whip. The video also introduces the concept of Six Powers (directions of energy flow) and how to find and apply them in single form practice. Master Liao teaches an advanced class on several ways to improve their ability to neutralize pressure from an opponent or pressure from ourselves in the form of tension. The video focuses on three key areas: shoulder, spine and waist. Master demonstrates practice techniques to use alone, or with a partner, and explains the origin of tension in our human evolution to an upright stance. Special attention is paid to the waist and pelvic area and its relationship to motion in the knees.